Right click on the photos to save. 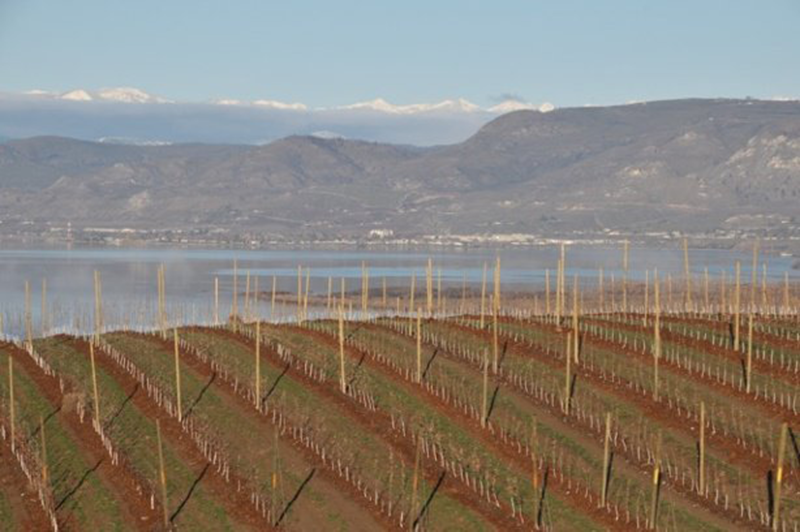 Together, Chelan Fresh suppliers have co-developed and are growing next-generation apple varieties such as the Rockit®, SugarBee®, Red Honeycrisp, KORU® and two red-fleshed apples; as well as the Orondo Ruby® cherry. With the addition of Borton Fruit, Chelan Fresh’s total sales volume will increase 47 percent. The Trout label, first marketed in 1923, is well-known around the world. The majority of the new fruit will be marketed under the Trout Label. Chelan Fresh suppliers are investing millions in new assets, including Chelan Fruit Cooperative’s recently completed packing facility in Chelan, Washington. Today, the third and fourth generations of Bortons operate the family farm. Left to right: Eric Borton, Andy Birley, Bill Borton, Byron Borton and John Borton. * All photos and logos provided in relation to this press release are the sole property of Chelan Fresh and/or its suppliers. Use of these assets is granted for the limited purpose of reporting or sharing the news in this specific press release only. For more information, please contact Mac Riggan at (509) 682-4252.